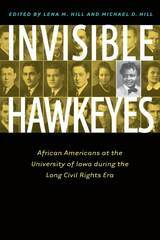 The University of Iowa boasts an outstanding ensemble of buildings whose stylistic diversity reflects the breadth of Iowa’s contributions to research, education, and creative activities. 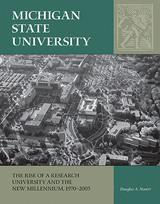 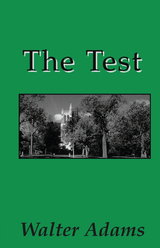 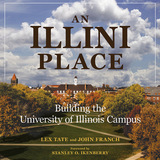 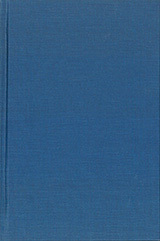 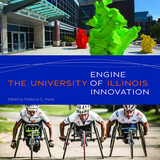 In this first comprehensive guide to the university’s architecture, authors John Scott and Rodney Lehnertz reveal the artistic integrity, intellectual inspiration, and cutting-edge function of the campus buildings.Scott and Lehnertz highlight seventy-eight buildings that they consider architecturally significant, from the Greek Revival style of Old Capitol at the center of the Pentacrest, designed by John Francis Rague of Springfield, Illinois, to Art Building West, a work of art in itself designed by Steven Holl of New York City. 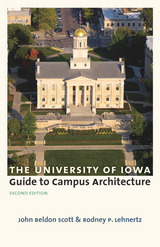 The buildings are arranged in eleven campus zones, each illustrated with a map: Pentacrest, Iowa Avenue Campus, Main Campus North, Main Campus South, River Valley Campus, Arts Campus, Near West Campus, Medical Campus, University of Iowa Hospitals and Clinics Campus, Athletics Campus, and Oakdale Research Campus. 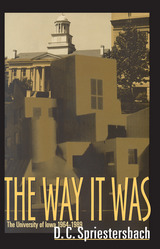 Each building is presented with one or two pages of text, giving its architectural history and its noteworthy features, and one to three photographs, most of which were taken especially for this publication. 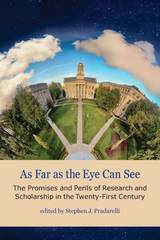 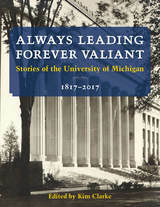 The introductory essays provide both personal recollections and historical information about the diverse styles of campus architecture. 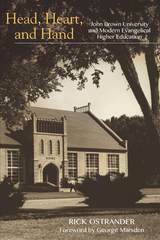 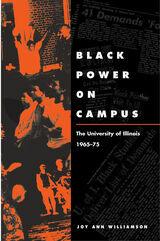 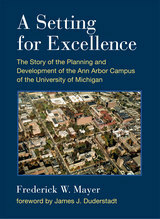 Particularly valuable are the lists of all the extant campus buildings that the authors considered worthy of inclusion organized by building names, the names of their principal and project architects, and the date completed or occupied; another list contains information about notable campus sculptures. 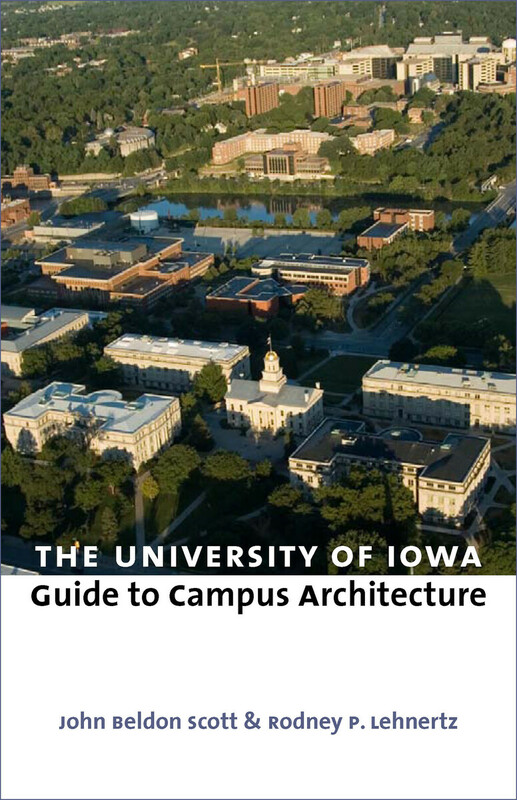 Also included are an essay about long-time campus architect George Horner and a highly useful glossary.Current students and their parents, alumni, and professional and amateur architecture enthusiasts will appreciate this copiously illustrated, accessible, and informative tour of the University of Iowa’s distinctive campus. 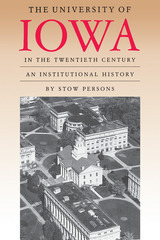 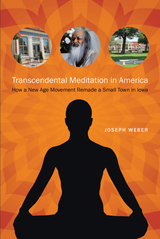 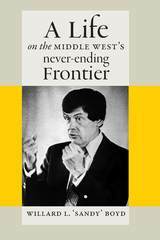 John Beldon Scott is Elizabeth M. Stanley Professor of the Arts at the University of Iowa. 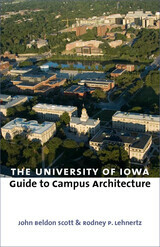 Architect Rodney Lehnertz is director of campus and facilities planning at the University of Iowa.